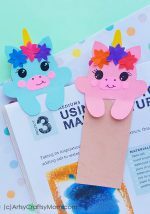 Get punny this season with these ‘You are the WRITE friend For Me’ Free Printable Valentine Tags to attach to your pencils or any other gift! 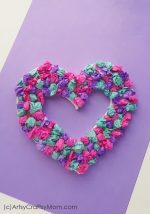 Valentine’s Day is certainly a day of love, but if you look around, most of the celebrations seem to focus on romantic love. Maybe those lovey dovey Hollywood movies are to blame! While there’s nothing wrong with that, it does seem a tad unfair to all the other kinds of love. And one of the cutest forms of this has got to be the classroom Valentine. 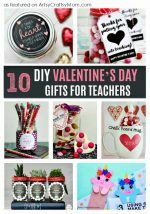 Decorating the classroom, putting up Valentine boxes and giving out gifts to teachers and friends. Now, what can be more adorable than that? 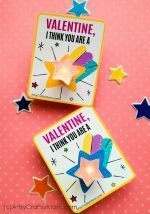 If you’re going to have a classroom celebration this year, then we’ve got a bunch of super easy and absolutely adorable gifts coming up, and today we’re having the first in the list – Free Printable Valentine Tags! 1. Download the free printable and print it out on good quality paper. 2. Cut out all the tags carefully. 3. Fold each tag gently into half, without creasing the paper too much. Open up the tag again, wrap it around a pencil so that the pencil is in the middle of the tag. Glue the two halves of the tag together. 4. Let the glue dry properly before you use the pencils. 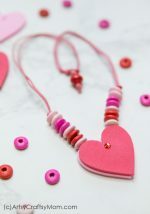 I’m pretty sure these tags won’t take longer than 10 minutes to make from start to finish, making this a great last minute Valentine’s Day idea! 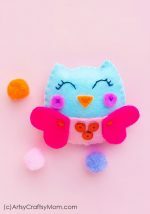 Along with these, you can also try making pipe cleaner heart pencil toppers, baby unicorn bookmarks or printable coloring cards – all perfect for classroom Valentines. So go ahead and celebrate all kinds of love this year!